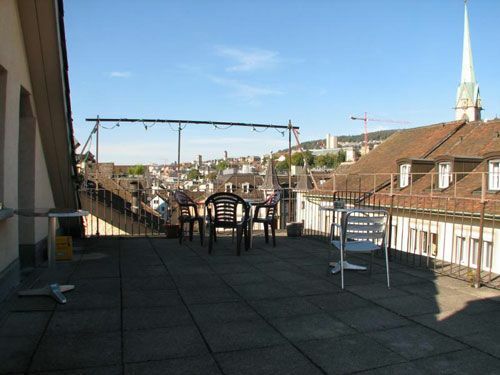 City Backpacker - Hotel/Hostel Biber is located in the pedestrian area right in the heart of the beautiful and lively old part of town. The most important sights and places are in walking distance, such as churches, museums, the lake and of course the famous shopping street, Bahnhofstrasse. Nightlife, music and entertainment are all just around the corner as well.Our hostel offers cheap and comfortable dormitory beds with a maximum of six beds per room. 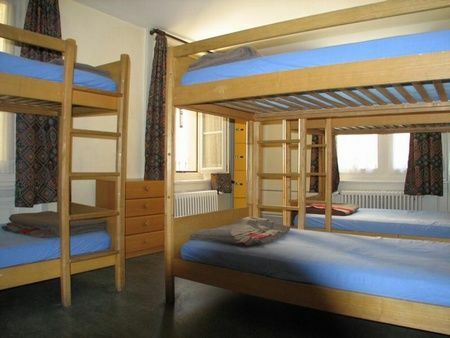 We also have some private single/twin/triple/quad rooms. 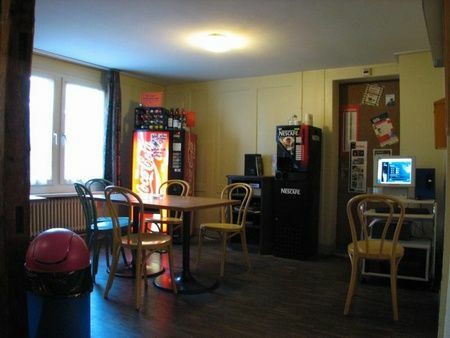 There are toilets and showers on each floor.We have self-catering kitchens, free tea and softdrink vending machines and a small kiosk/shop at reception.Further facilities include lockers in the dormitories, a guest internet station, laundry facilities, luggage storage, discounts on Swiss army knives and souvenirs.Reception is open from 8am to noon and from 3pm to 10pm and check-in is available until 10pm. We have no curfew and no membership is required.Our friendly staff are pleased to answer your questions and book accommodation in other cities, tours, etc.So enjoy your stay here with us, relax, meet new friends while having a drink in the living room or on our rooftop terrace with nice views and make your visit to Zurich unforgettable!Please read our Things to Note below before making a booking. From Hauptbahnhof (main train station):Leave the station through the big entrance hall and cross the river Limmat. After crossing the river turn right into the old city centre ('Niederdorf'); this is where the pedestrian area starts.Follow the 'Niederdorfstrasse' until you reach Niederdorfstreet no.5. The entrance is around the corner from the side street. It is about a 10-minute walk from the station. If you get lost just ask someone for 'Niederdorfstrasse'; most people know it.There is no parking at the hostel and it is impossible to drive in front of the hostel. However, you can find parking in several parking lots in close vicinity.Please note: Reception is open from 8am to noon and from 3pm to 10pm. The latest possible time for check-in is 10pm (2200).